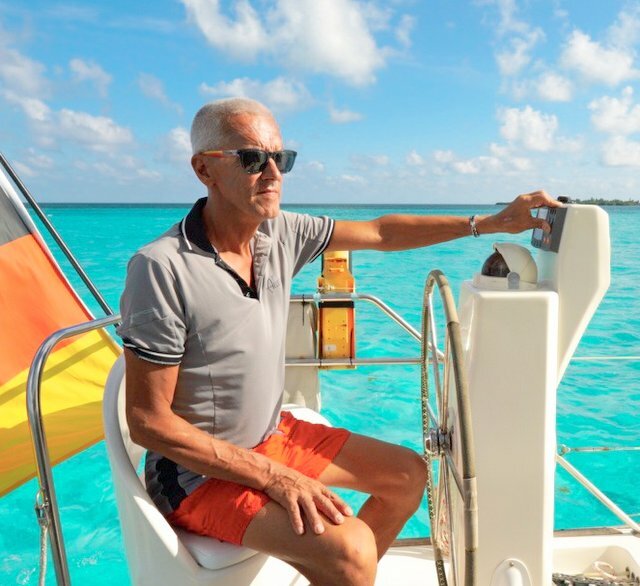 Sailing trips in The Bahamas, Sail along with boat-owners. 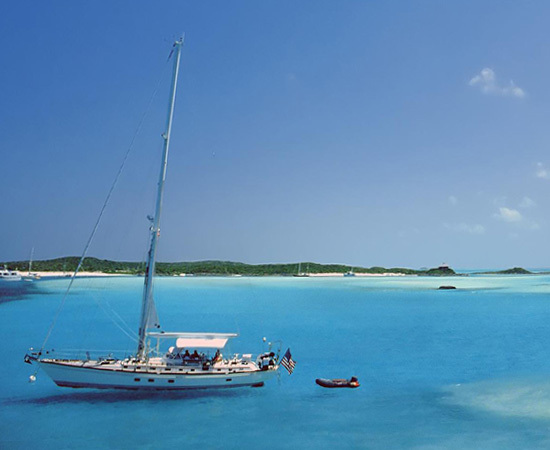 If asked to describe a charter sailing paradise most people would describe the Bahamas. 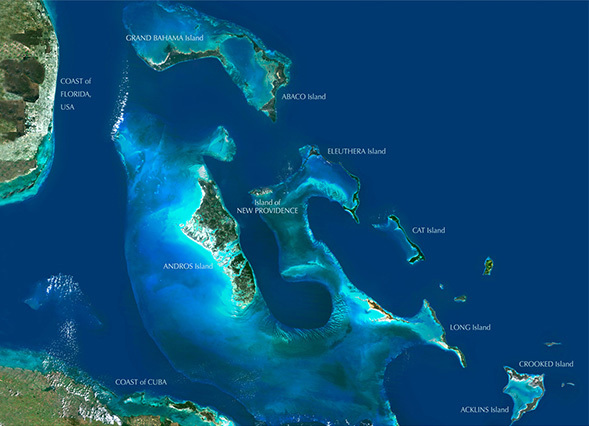 Imagine 700 golden sandy islands cast across thousands of square miles of crystal ocean. 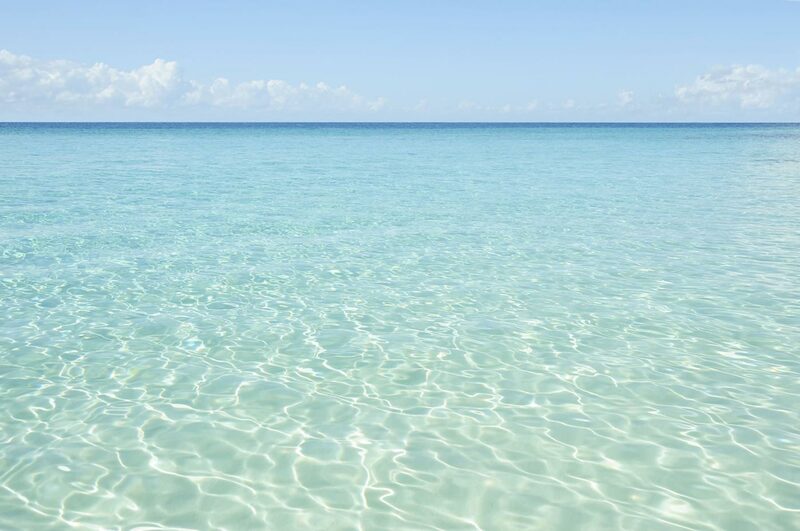 In the Bahamas you can enjoy the buzz of resort life at world class destinations such as Atlantis, on the main Island of New Providence, or venture out beyond the horizon to enjoy remote, untouched paradise spots like the Exumas. You can loose yourself cruising the Bahamas for years. On each island you will meet friendly locals and excellent beach bars serving fresh seafood. 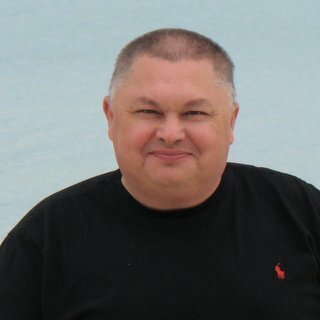 The Bahamas sits to the south east of Florida so there are good flight connections in and out to the USA as well as an International airport at Nassau with direct flights to Europe. 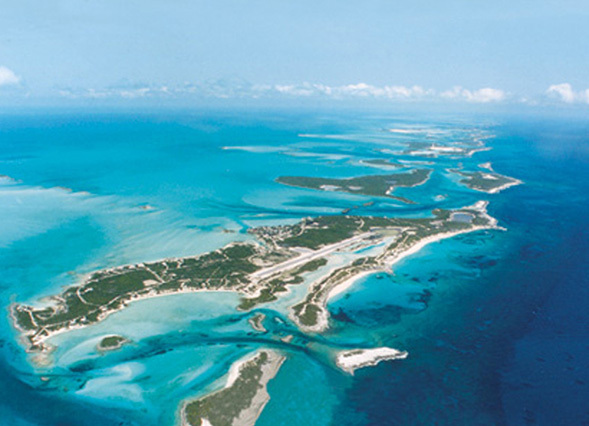 From Nassau your can easily fly to Exuma (GGT) where most of the charter boats are based. 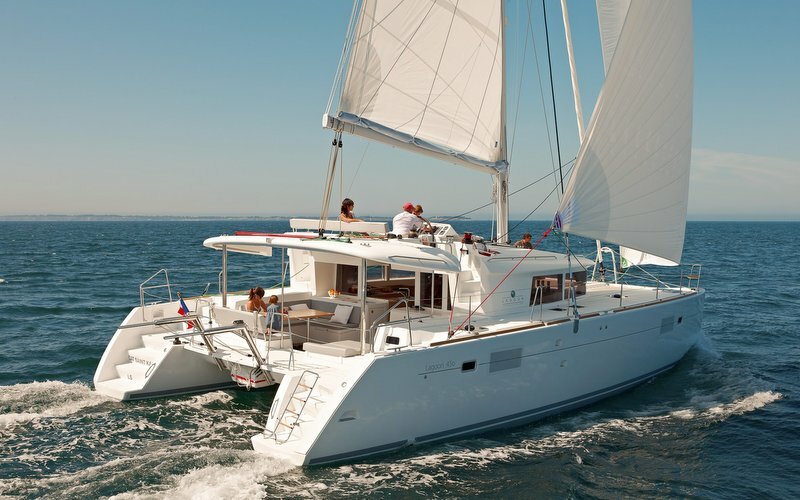 The 450F comfortable sailing catamaran that have everything you need for an unforgettable diving trip to Bahamas. The Phoenix Liveaboard has Air conditioner, Generator, Diving compressor, diving tanks, 4 cabins, with private washrooms and showers, and can accommodate up to 8 divers. The cuisine aboard the Phoenix Liveaboard is a mix of Carribean and International, with fresh fruits, juices, soups, salads, sandwiches and fish, seafood, beef or chicken for entrées. The crew will even cook any fish you catch during your sail. Diving aboard the Phoenix you will explore the beauty of Bahamas. You will be able dive new dive sites with amazing walls, drop offs, huge schools of fish and sleeping sharks, and when not diving there is the chance to explore the islands and national parks in the area. Don’t miss out on this unique adventure and book your Bahamas diving liveaboard today. Join Skipper Michele and Hostess Giulia in a top-of-the-class holiaday on board of iCan. 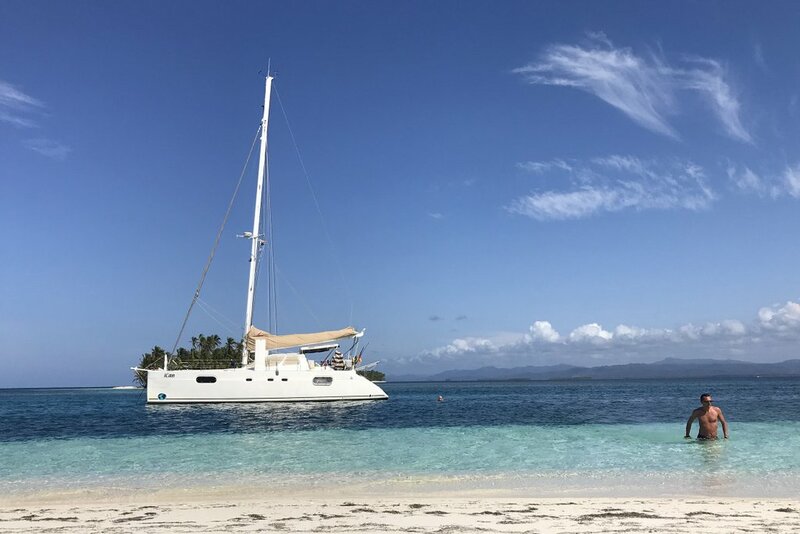 A very comfortable catamaran suitable for 8 guests, allocated in 4 separate cabins with a big panoramic window on water level. 3 toilets, a separate shower, hot and cold water from the watermaker. Available in Exumas 4th and 18th of April 2019. 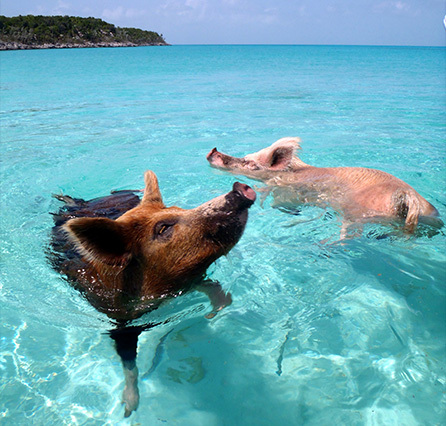 One-way cruise from Exuma to Nassau between the 29th of April and 6th of May.